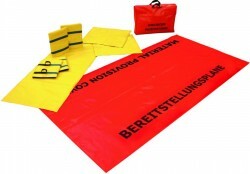 All our ranges of RTC; Rescue equipment is fully approved for its intended use, the ranges include. 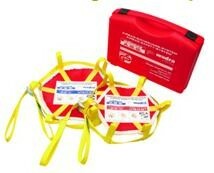 Airbag kits are available in the following kit forms, and are supplied in a sturdy case with fitting instruction. Lorry / Van / Car. 218410: Set of 2 in case. Steering wheel cover: Van / Car. 218420: Set of 1 in case. Steering wheel cover: Lorry. 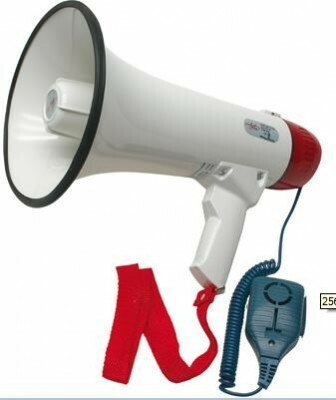 218440: Set of 1 in case. Steering wheel cover: Car. 218430: Set in case. Dash board cover, passenger side. 212470: Saw Tool. Original Glass Master saw. 212471: Glass Kit in case. 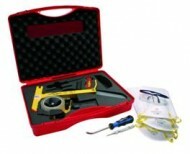 Glass Master tool and management kit in case. 212474: Lifting Tool. 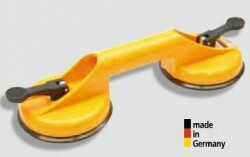 Glass pane; Suction lifter. 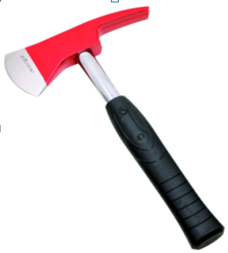 212476: Rescue Tool Rescue hammer and mounting device. 211314: Breaking Tool Special Glass punch. 250000: Protection kit. Sharpe edge protection kit in bag. 215155: Protection kit Sharpe edge protection kit in bag. 212489: Belt cutter. 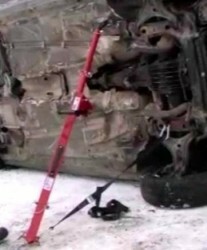 Seat belt cutter with, glass breaker. RN-2, Heavy duty rescue knife and belt cutter. Seat belt cutter with glass breaker tip. 212433: Economy 11, Rescue knife. Suspension eye for chain or cable. 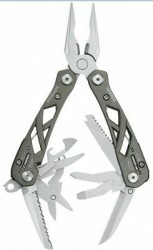 Many other type of tools and knifes available. 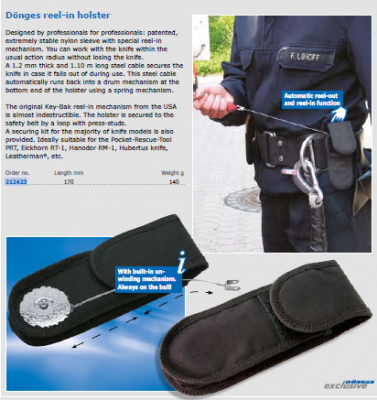 211519: Hooligan Tool, Levering Claw. Various lengths and weights. 211525: Hooligan Tool, Cutting Claw. Various lengths and weights. 211530: Hooligan Tool, Light weight. Levering Claw, light weight, Various lengths. 211536: Kelly Tool. 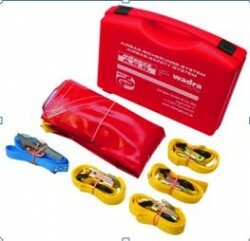 Levering Claw, Various lengths & weights. 211524: TNT Rescue Tool. 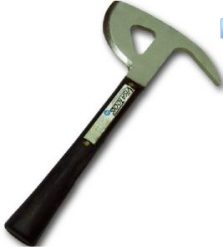 GRP Handle, rescue tool with hammer & axe. 211529: Strap. 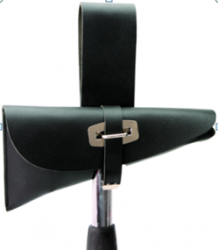 Carrying strap for TNT & Hooligan tools. 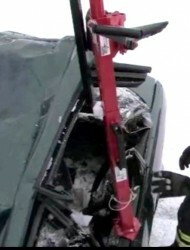 The Stabilift system is probably the easiest and safest system for: Lifting and Supporting of vehicles. Into the side at an Angle, similar to existing and equipment in use. Underneath to lift straight up into the Air. Directly into the side placing the hook under the sill to lift quickly. 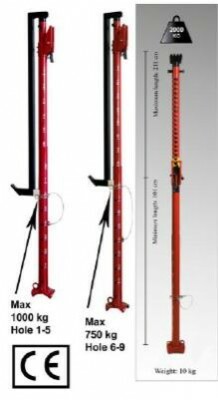 It can be used as a straight lifting and supporting system also. The tool can be used in various positions; for lifting and supporting. 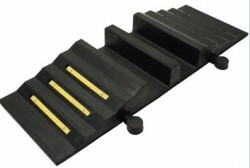 Hose ramps are available made from the following materials: Rubber / Wood & Metal. 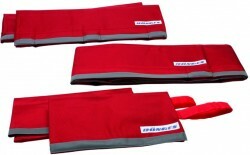 The above list is only a sample of what we can supply, please contact us for full details. Folding traffic cone with lights. 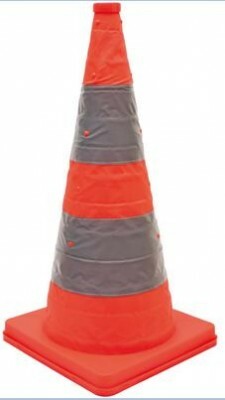 Solid traffic cones, various sizes.